This video is a mix of animation, live action and other mixed media. It is an online video that introduces a fun augmented reality game created by Goldfish. 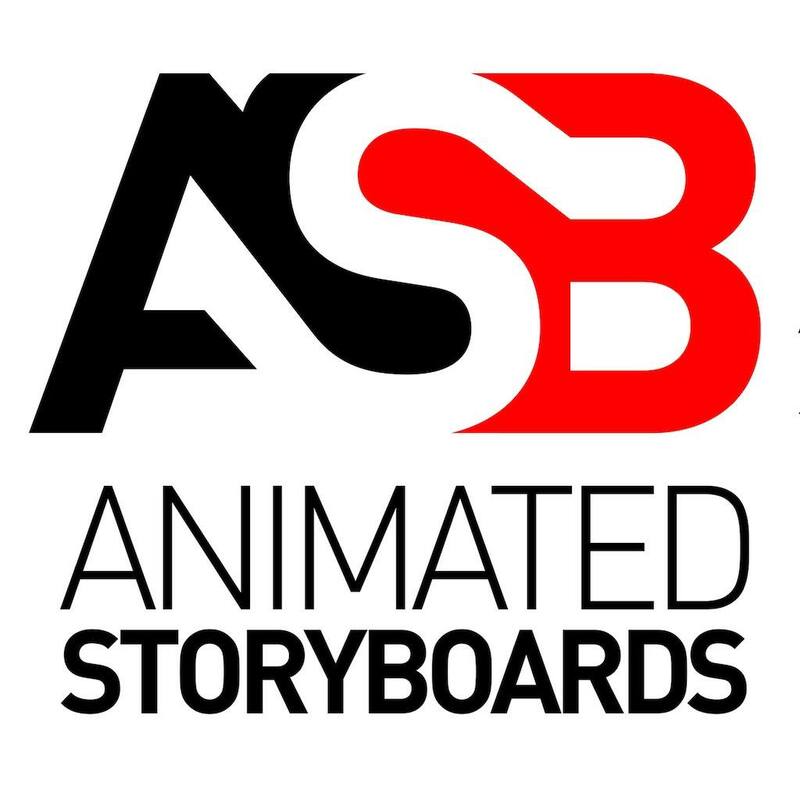 We handled all animation and editorial.